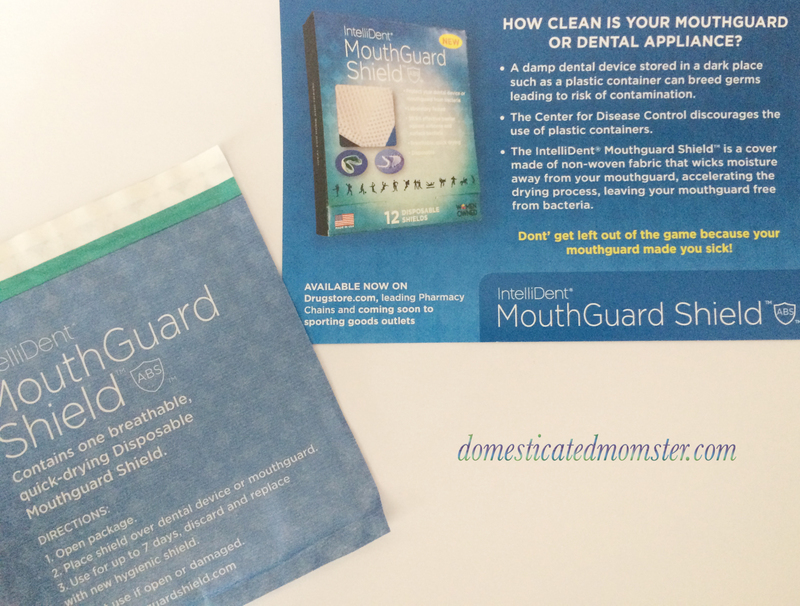 I was contacted by Lisa at IntelliDent to do a review of the latest products, toothbrush and mouth-guard shields. Please note that the following review is of my own opinion and all words and photos are that of my own. I am sure that everyone thinks that because they clean their teeth with their toothbrush that their toothbrush is clean right? Wrong. The bacteria living on your toothbrush includes fungi, viruses, and just a profusion of various germs. Germs that can live for months…although if you are keeping your toothbrush for months then you have horrible hygiene. Now, I have known for quite some time that upon flushing your toilet, germs can travel as far as a 6 foot radius. I have also read that scientists have found more than 10 million bacteria on ONE. SINGLE. TOOTHBRUSH. Some of that being feces people! After reading that I always flushed with the lid down. Now, how many of you have your toothbrush container sitting on the sink right next to the toilet? And also how many of you share a toothbrush holder with other member’s of your family’s toothbrushes? There’s enough germs jumping back and forth between your toothbrushes to put a germaphobe into OCD overload. Well that’s where these fabulous toothbrush covers come in handy. Here’s a great article entitled “The Disgusting Truth About Your Toothbrush” I found. The container I received for review came with 10 shields and they last up to 7 days and then you just throw them away. This cuts down on the costs of toothbrushes especially for a person like me who buys a new toothbrush for her kids every time one comes in contact with the floor. The toothbrushes…not the kids. They also have mouth-guard shields. I have a mouthpiece that I have to wear at night because I grind my teeth in my sleep. Probably due to the fact I deal with 3 toddlers all day. Imagine how horrified I was after reading about all the bacteria that lives in the little plastic container that holds my said mouthpiece. 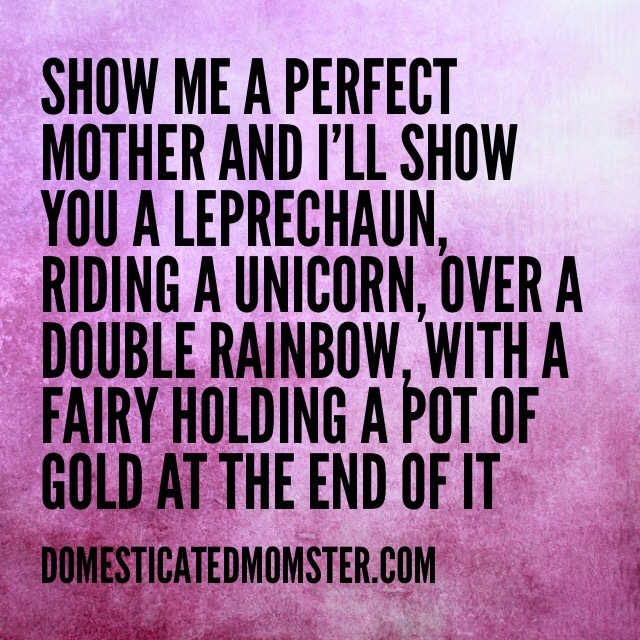 And I wash it before putting it in there! Goodbye plastic container…hello disposable mouth-guard shields. I think I will be taking this product to show my dentist as well. 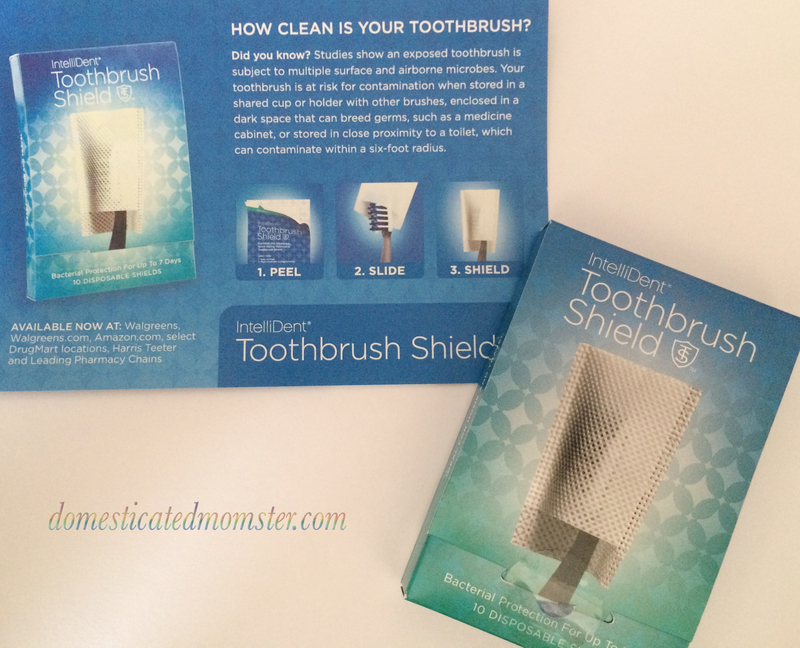 If you would like more information on these or where to get them please visit their website at www.toothbrushshield.com. Disclaimer: I am not a germ specialist nor did I have any of my toothbrushes tested in a lab to see if these actually helped aid in the protection of my toothbrush from any bacteria. I want to thank Lisa and the IntelliDent team for letting me review their product. I was just thinking about this the other day—all the nasty germs on my toothbrush. My son never wants to change his out—so I have to sneak in and throw them away so he is forced to use a new one. These shields are a GREAT idea, and I’m going to tell my dentist about them, too! Yes I especially am going to stock them in the camper when we all have to share a container! OK! This is interesting. I just change my toothbrush every six months but knowing the germs that stay in the brush after brushing and no matter how much I try to wash it out, that’s disturbing, and gross! Thanks for sharing Trista! You’ve given me something new to obsess over. LOL!